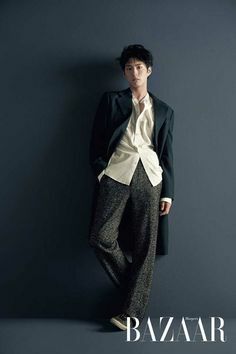 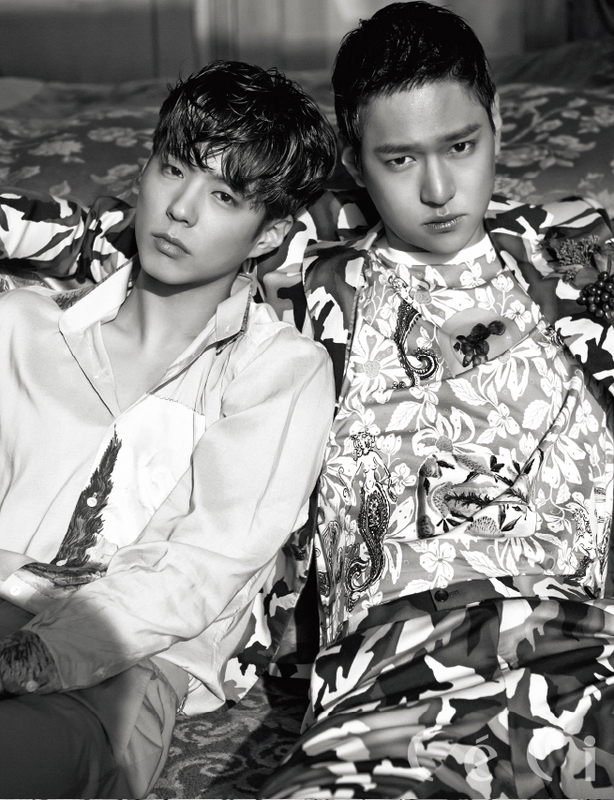 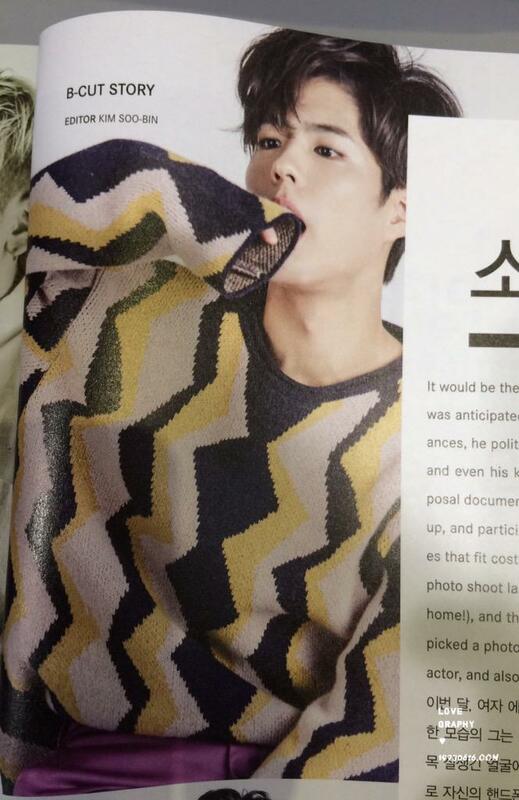 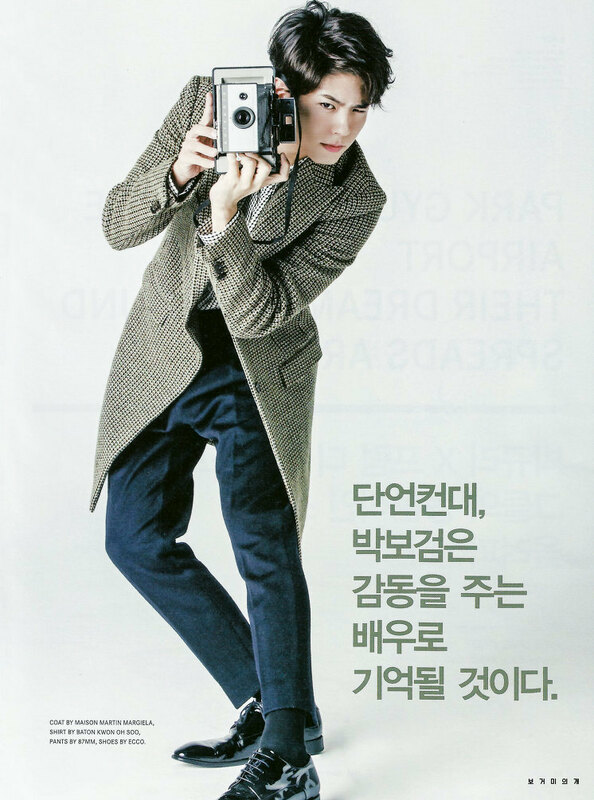 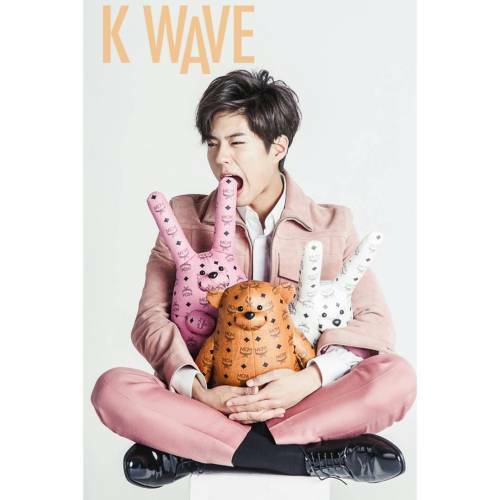 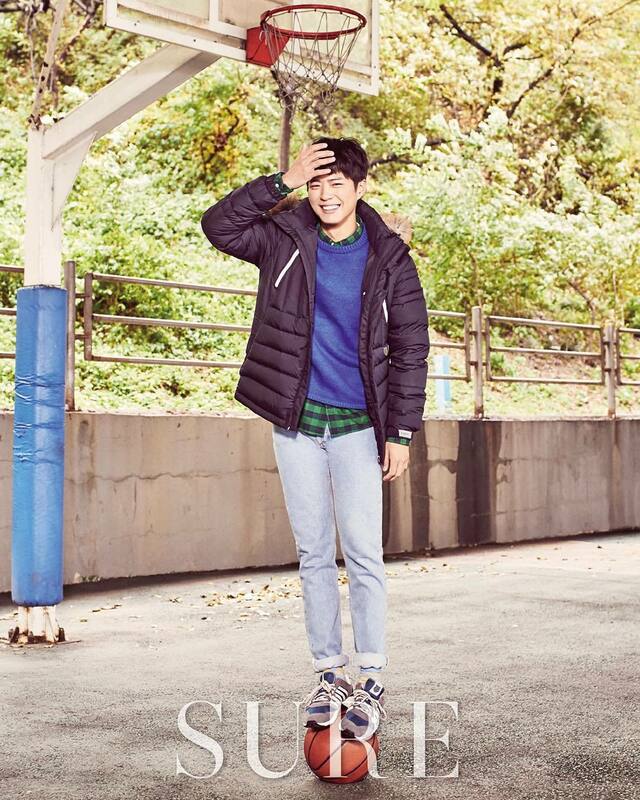 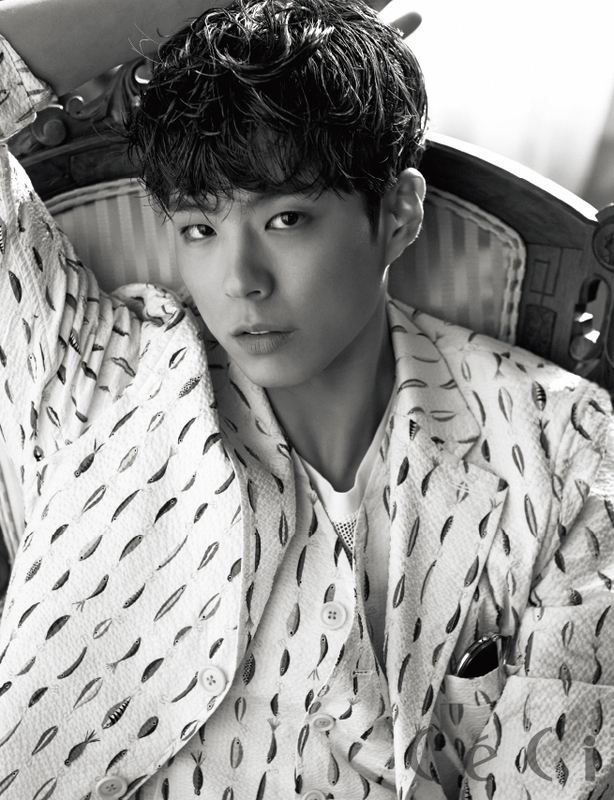 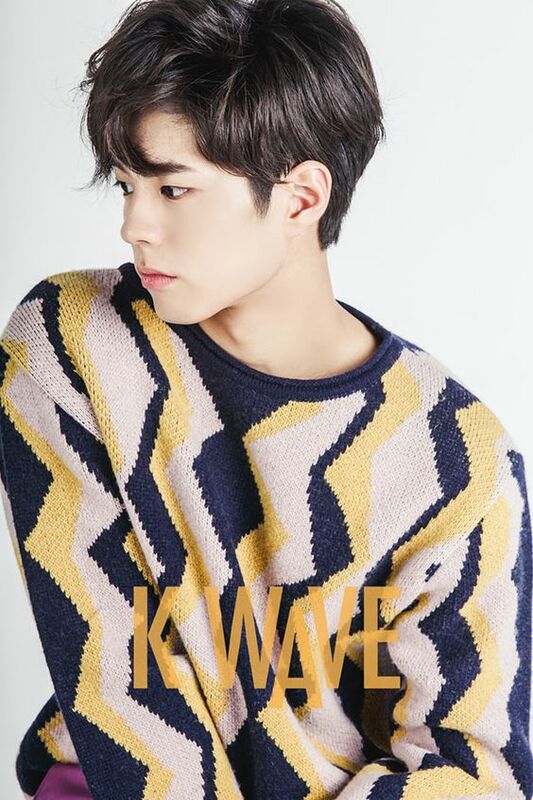 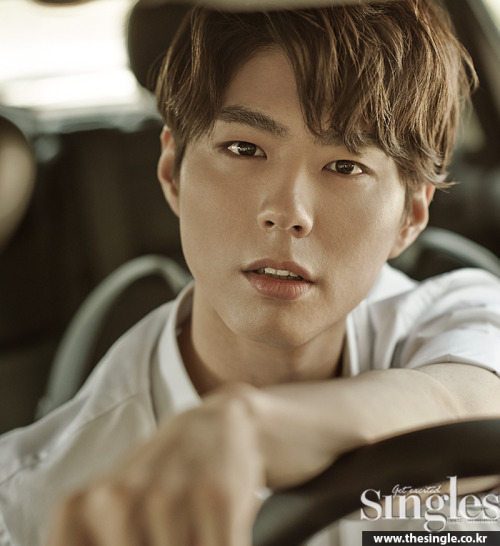 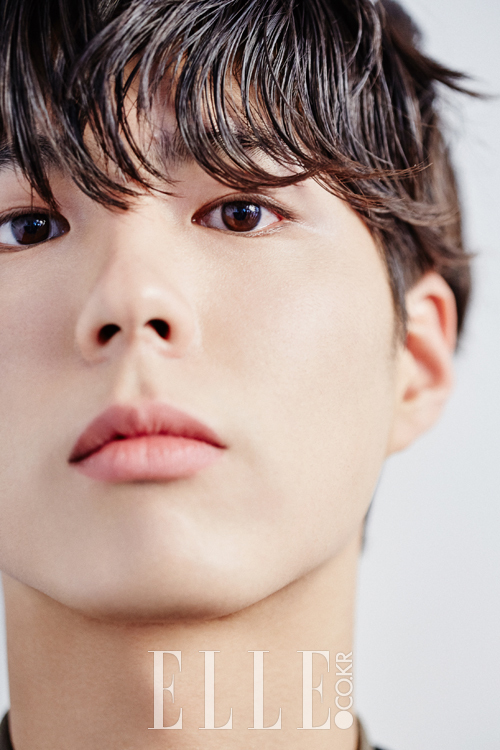 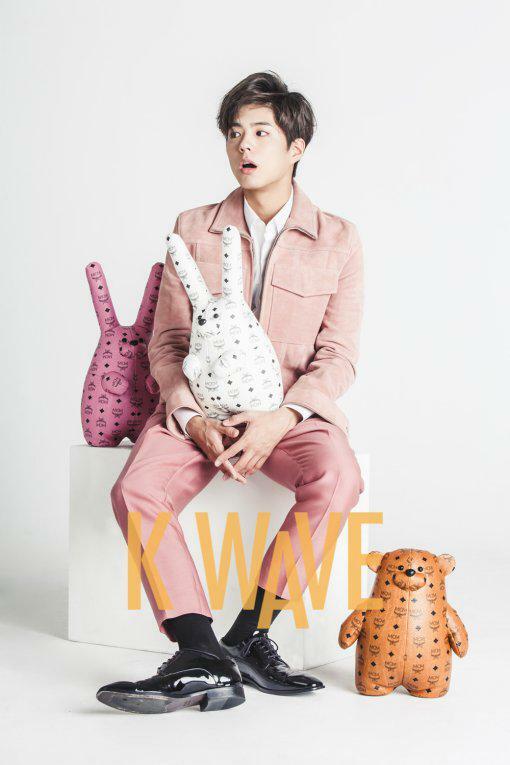 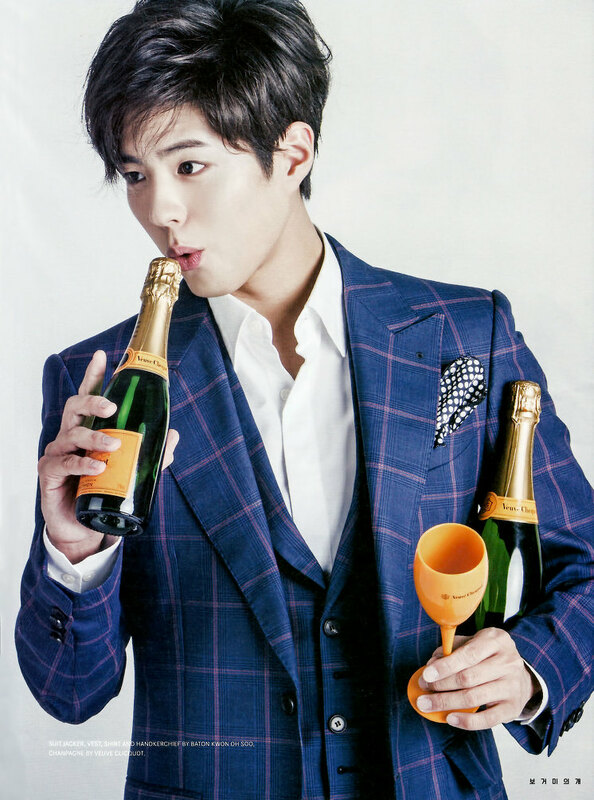 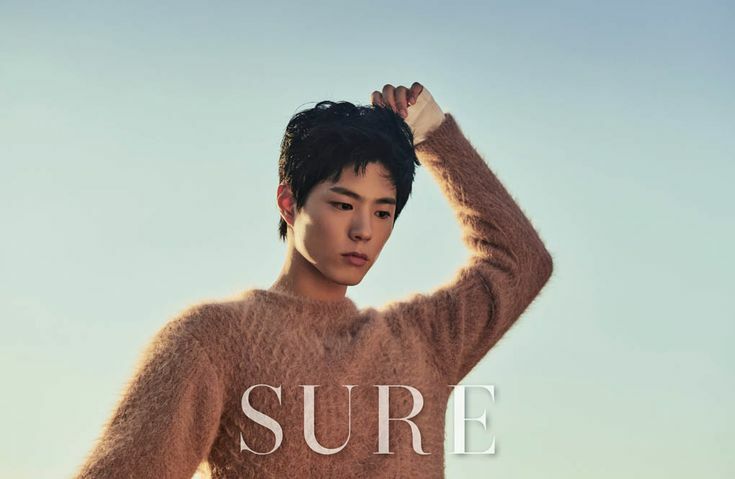 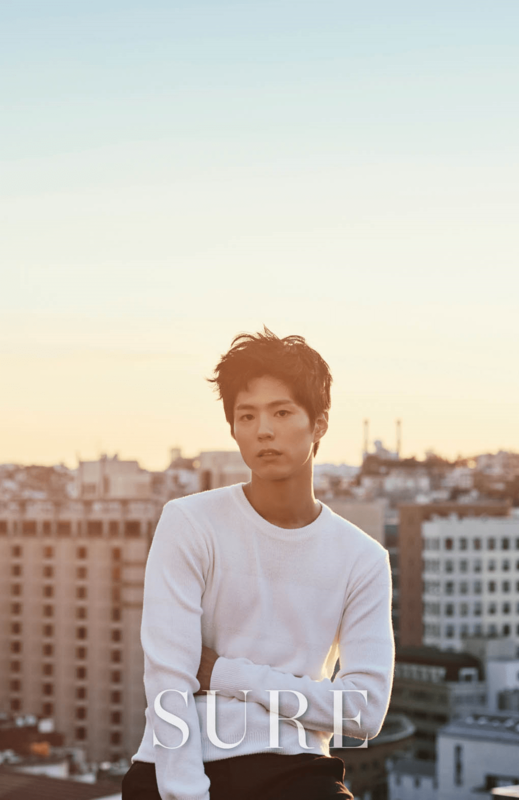 Park Bogum for Singles, Ceci, Instyle and more! 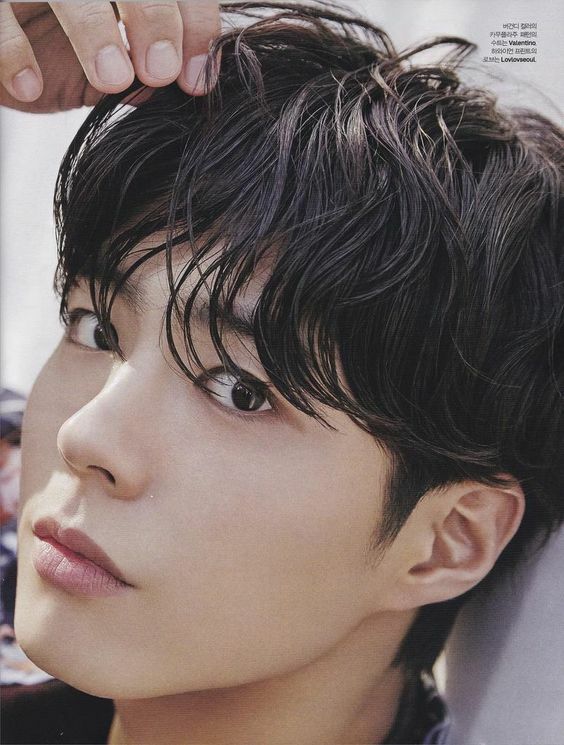 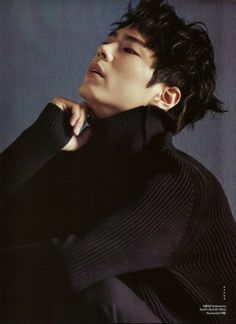 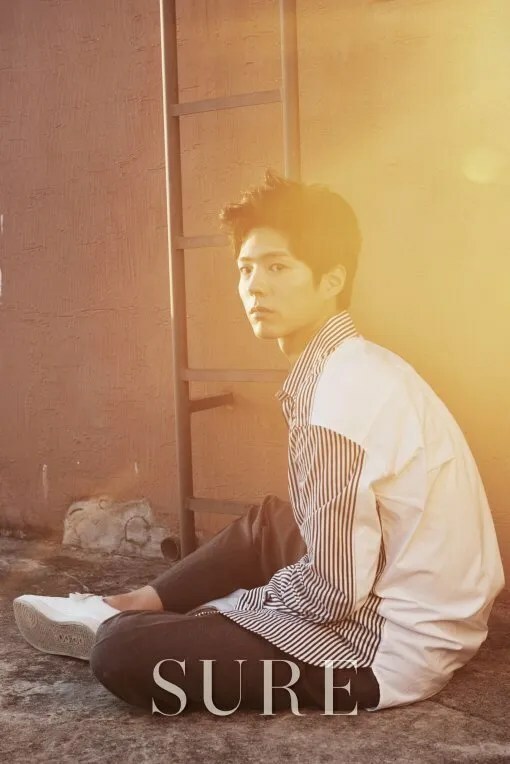 Bogummy’s been on my radar since I Remember You which is pretty late in the game but his best performance in my opinion. 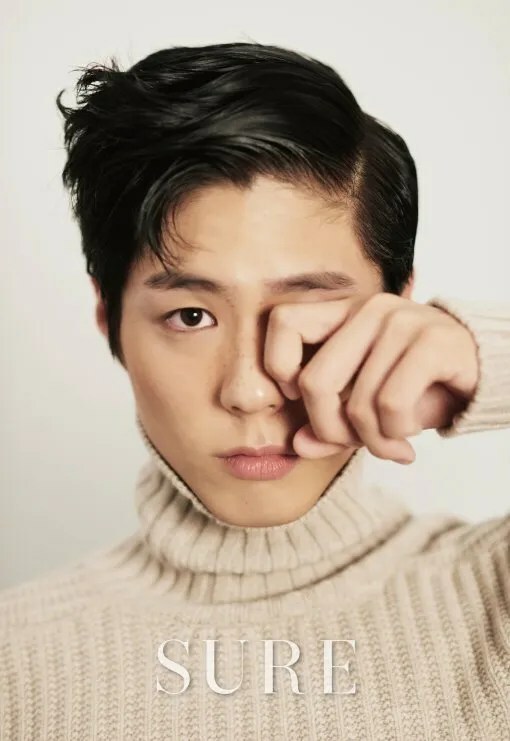 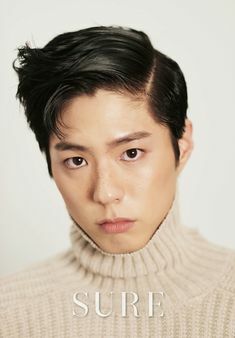 He recently completed the interview circuit after the crazy success of Reply 1988 sound super down-to-earth about his success and just such a wonderful person in general that I decided that this blog needed some of him. 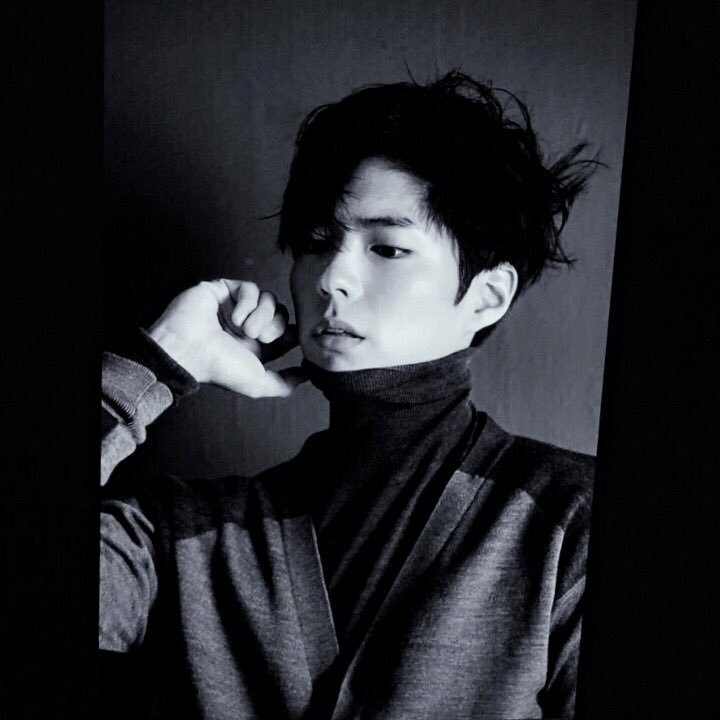 So here are his pictorials since May 2015. 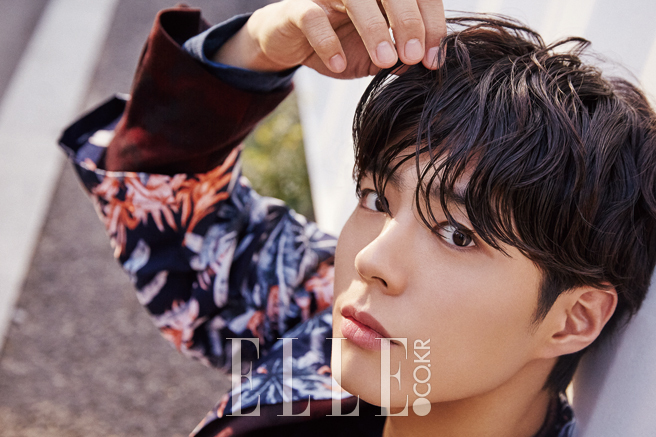 Prepare for eye-candy galore!